Besides making you feel like, “whew! I *only* have twins,” Dr. Luke is warm in tone and knowledgeable in her advice. It was almost as great as my biweekly visits to my incredible OB-GYN and midwife. 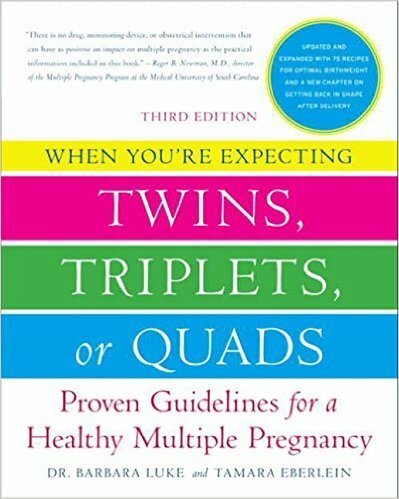 It includes sections on bed rest, a recipe collection at the back of the book, specific weight gain goals, and what to expect if your babies spend time in the NICU. This mother of twins throws in lots of humor to make you laugh as you wonder how in the world you’ll make it through … ! She also has a great blog that has been incredibly helpful to let me know what to expect along this journey, since her twins are a few years older than mine. This is another mother of twins who is also quite humorous. My mother-in-law read this book and she said she found it very helpful – that it covers everything and gives specific ideas. I wholeheartedly agree. 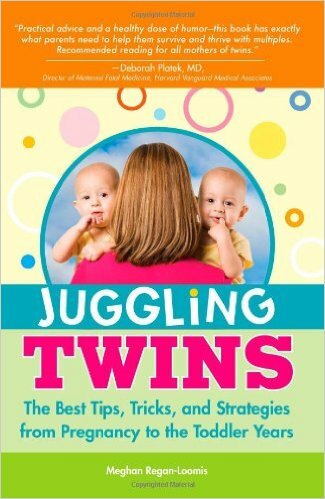 She is straight-forward with helpful advice and not a lot of “fluff” with a style that is both readable and practical, like discussing the specific steps of how to actually transport twins from your house to the car when they’re still infants. There will be some British English “translation” required – such as deciphering that “dummy” refers to pacifier/etc. 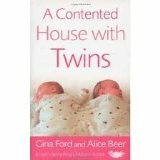 It’s a combination book, written primarily by a British nanny who’s an expert on child-rearing with introductions to each chapter by a twin mom. She is very, very specific, giving an hourly/daily schedule as a guideline which could be off-putting to some. 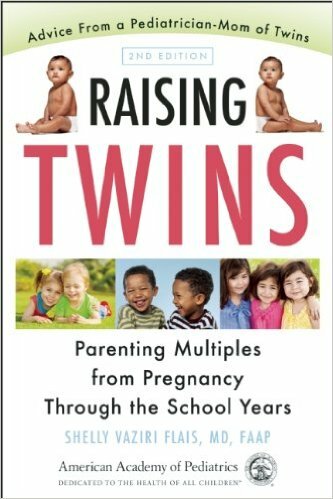 Worth sorting through for some good gems and advice on the desperate days and weeks of raising newborn twins. Especially if you don’t read her book title as a promise! 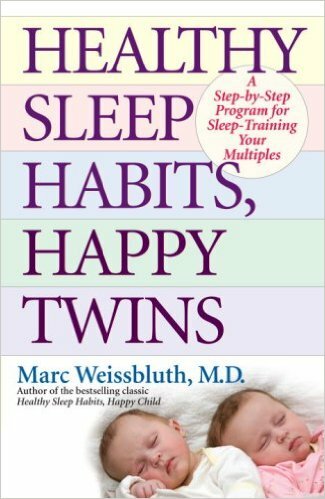 Dr. Weissbluth applies his formative insights and instruction on developing healthy sleep habits from Healthy Sleep Habits, Happy Child to twins. It’s best to read/browse his general sleep book first, and then read the twins version.